Experiencing water, fire, or mold damage is not only incredibly stressful but incredibly overwhelming as well as a home or business owner. Our SERVPRO of Billings team understands the interruption that a loss of any kind brings to your day to day life and our team is dedicated to getting you back on your feet as quickly as possible. Our SERVPRO of Billings team are leaders in the disaster restoration industry and we specialize in the cleanup and restoration of residential and commercial property. 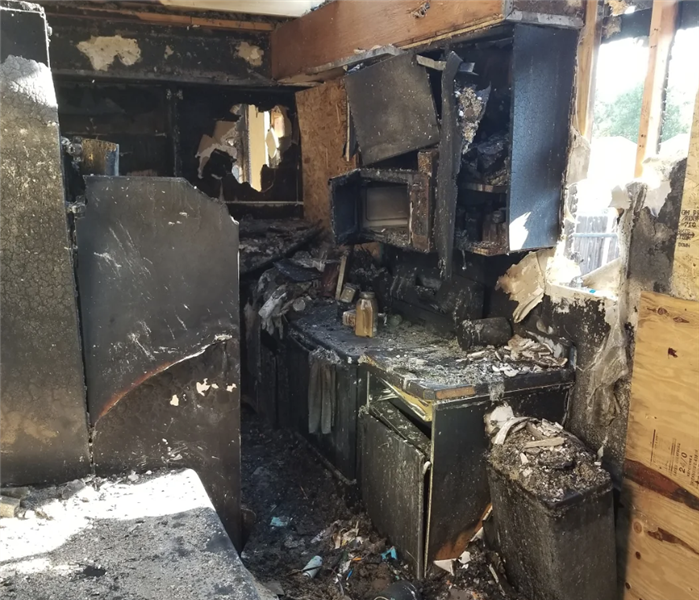 Our team can properly restore your home or business back to pre-loss conditions after ANY size fire, mold, or water damage. Steve Hanlin (owner) is a third generation restoration contractor. 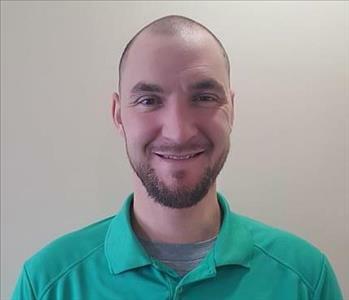 He grew up in the industry and has 10+ years of experience in all aspects of fire (smoke), water, and mold damage restoration. Our staff is highly trained in property damage restoration. From initial and ongoing training at SERVPRO’s corporate training facility to regular IICRC-industry certification, rest assured our staff is equipped with the knowledge to restore your property. With a nationwide system of qualified franchises, no damage is too large or too small for SERVPRO of Billings. If you have any questions or need to schedule a service, please call our office at 406-252-0859 today! Serving you since 1967, SERVPRO is the local cleaning and restoration brand you know and trust.